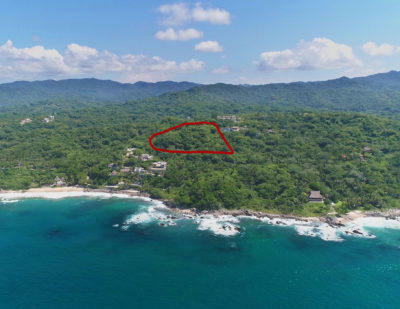 Perched high up on the hill above the ocean just outside of the popular Sayulita beach town is this outstanding parcel which is situated in a jungle setting that is perfect for your dream home. 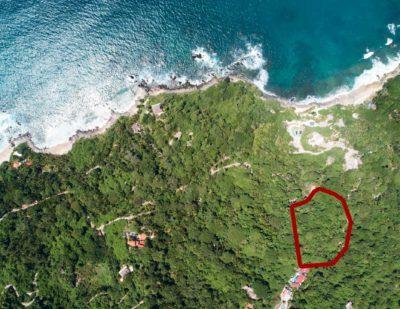 With almost a full hectare of land - including multiple ocean-view building sites - this property offers great value. 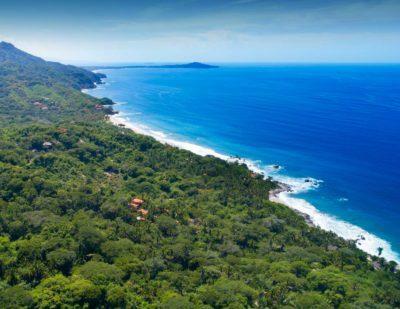 Come take a look at all it has to offer!